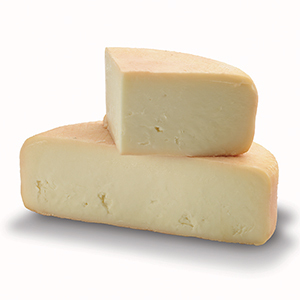 A raw milk cheese with an elegant, fruity flavor and a creamy, soft texture. 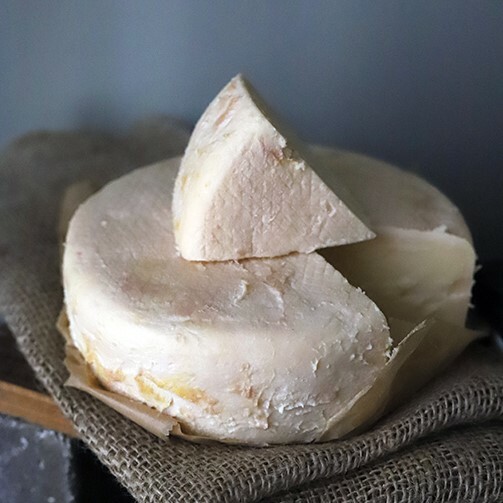 It is bathed daily in white wine during its maturing period to create a pinkish rind and is reminiscent of French farmstead cheeses of yesteryear. 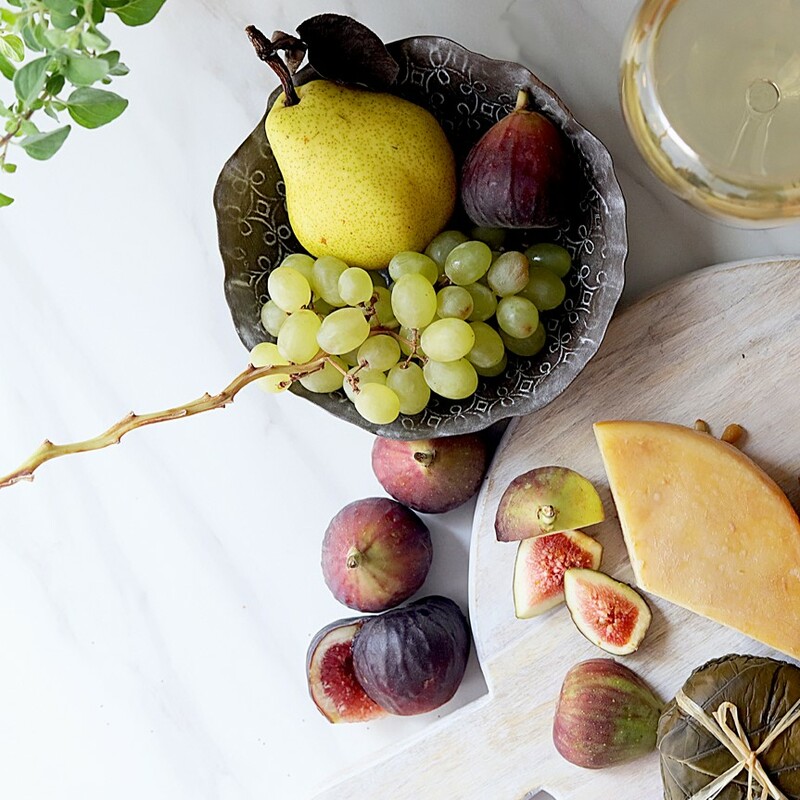 Paula created Blanca Bianca for Slow Foods as she thought it would be interesting to have a cheese washed with white wine like the cheeses she had enjoyed in France. 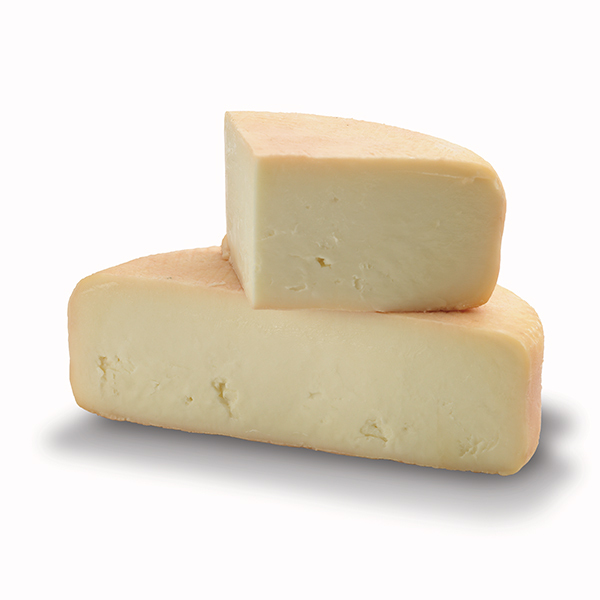 She created a raw milk cheese and then washed it with white wine so that it would be a pungent washed rind cheese. Originally it didn't turn out exactly as she expected so she took it to France to ask for help making it better. Eventually, after many "adjustments" it became the wonderful cheese it is today. Paula knew it tasted as she wanted it to when at a national food show a Frenchman told her that the taste was JUST like the cheese his grandfather used to make on his farm in France. 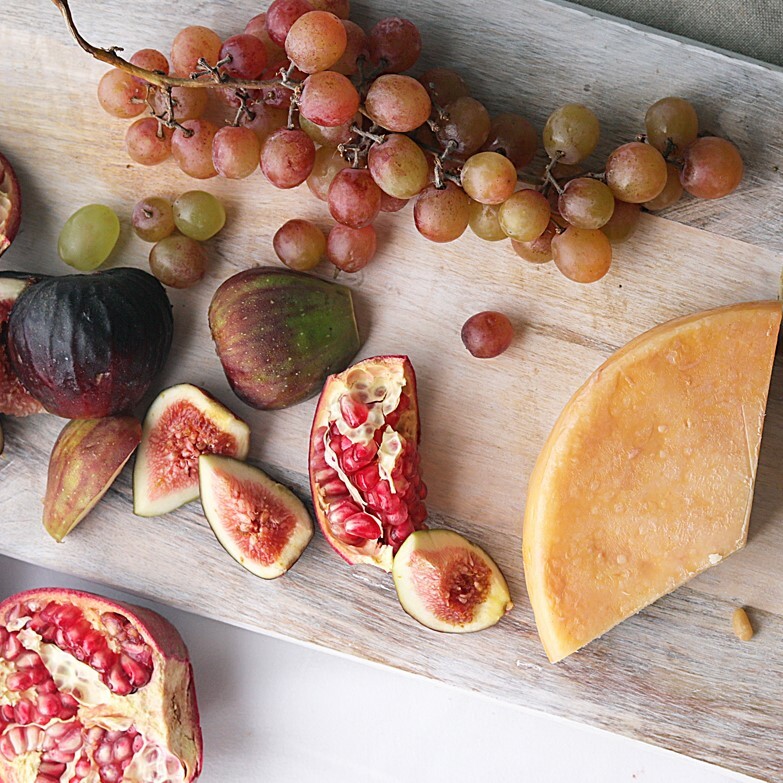 The pink mold on the cheese comes from bacteria linens that grow there naturally because the cheese is kept moist.